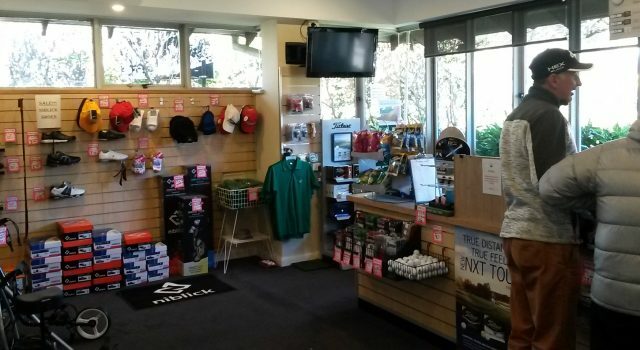 Leura golf course was established in 1902 and is the oldest course in the Blue Mountains. 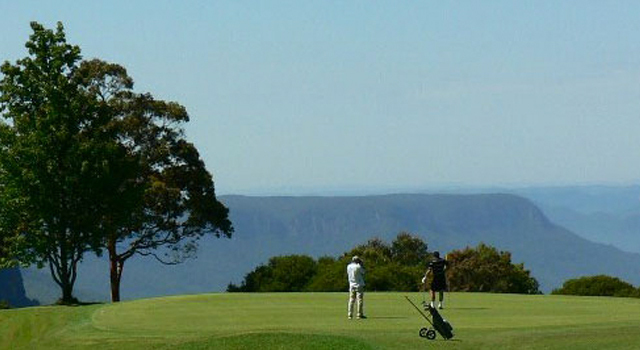 Play here and you will experience the most spectacular views of the Jamison Valley while enjoying 18 holes of fine golf. From the turn of the century, inventive and creative people were drawn to the Blue Mountains, some to escape the depressive crowding of Sydney, others looking for a new opportunity and many to recover their health. 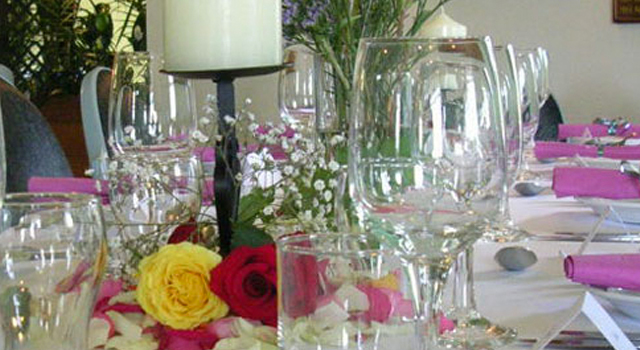 Enjoy the ambience of our club house which overlooks the course and has everything you need. Satisfy your thirst at the Bar with all of your favourites, try your luck in the gaming lounge or enjoy a wonderful meal from our bistro.